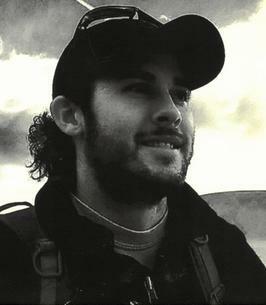 Matthew “Matty” D. Willard, 31, of Salem, passed away December 28, 2018. Matthew loved a good game of golf with his dad. 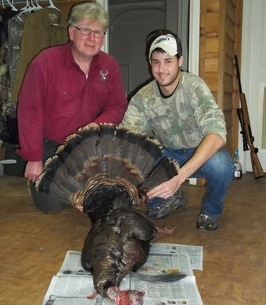 He was an avid outdoors man who enjoyed fishing and hunting, often times with his uncle David Hayes. A world traveler, he enjoyed the fruits of adventure all of his life. Matty is remembered for being a loving, kind and gentle son, as well as being Godfather to Mason, Lennon and Declan. 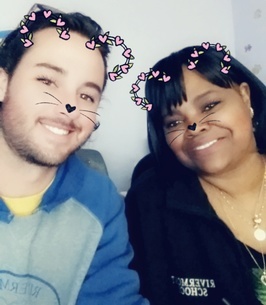 Matthew had a love for all people, he was a devoted employee to Compass Counseling Services, where he worked with children on the autism spectrum. He will also be remembered for his love of a great game of Frisbee toss. Spending time with his good friends Andrew Paitsel and Seth Walker. Also, a favorite activity of his was going on long drives through the country. He also enjoyed spending as much time as he could with the love of his life, Mary Hughes. Matt was also a member of First United Methodist Church in Salem. Matthew is preceded in death by his grandparents on his father’s side Fount and Opal Willard, mother’s side Clay and Maxine Hayes. He is survived by his parents Denton Willard and Debbie Willard of Salem, sister Abby (Gavin) Hard, Niece & Nephews; Mason Stavola, Lennon and Declan Hard.